Quick and easy to make but oh so good! 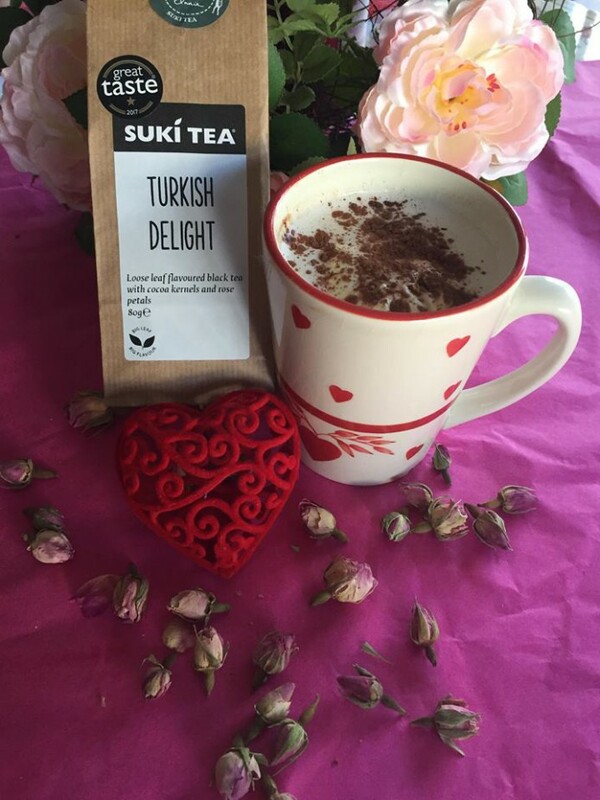 Add your milk to the saucepan and begin to heat, pop 1 tbs of Turkish Delight tea per person into a tea sac. Drop it into the milk saucepan and let it infuse and gently heat. Squeeze the tea sac with the back of the spoon. Then remove the tea sac and add the chopped chocolate. Stir until the chocolate has completely melted. Pour into your favourite mug and decorate how you wish...marshmallows, cream, sprinkles, cocoa powder it's your call.